Black Forest quality that one can taste. 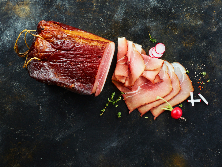 The name Tannenhof stands for a promise: Mature delicacies, traditional recipes, finest ingredients, unique aroma and certified top quality. 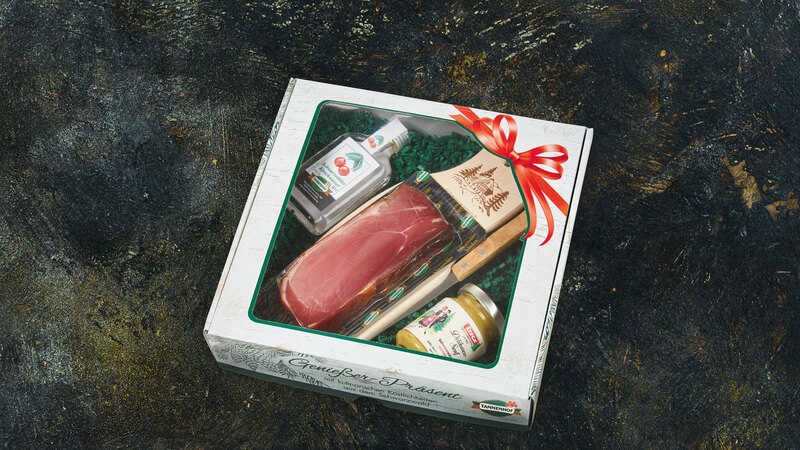 Original speciality hams and sausages from the Black Forest. At the eastern edge of the Black Forest far from the hustle and bustle lies the tranquil town of Niedereschach. 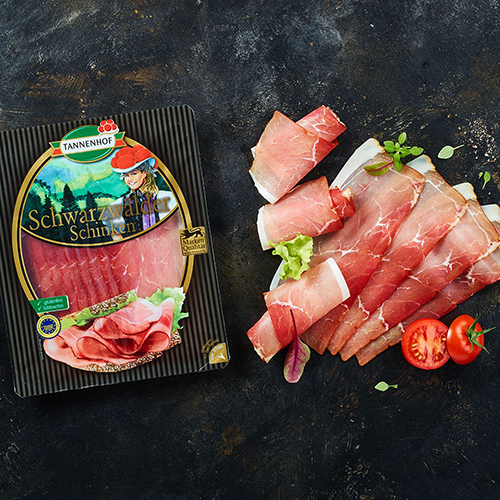 In peace and quiet and with a passion for detail, Tannenhof has produced Black Forest ham here for generations. More diversity, taste and quality. 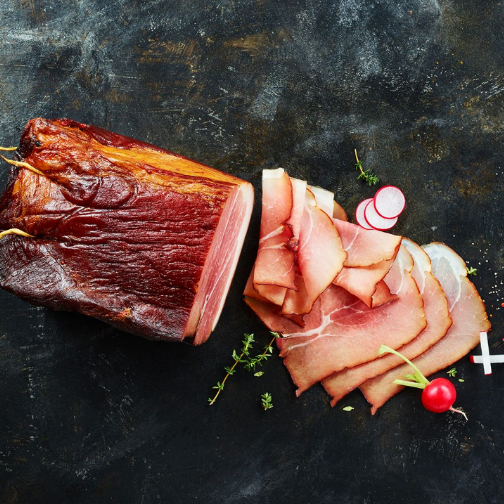 Tannenhof's cured ham range includes smoked Black Forest ham, air-dried mountain air ham, burgundy ham and farmhouse bacon. 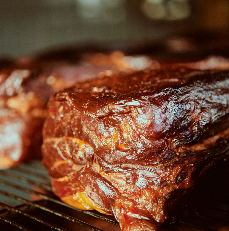 Experience a broad range from elderberry and crusted hams to Baden smoked pork shoulder – produced in a gentle cooking and baking process. 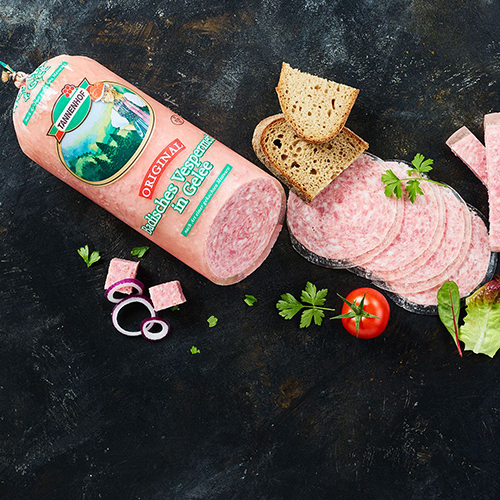 Speciality boiled sausages from Black Forest black sausage and liver sausage through to finely spiced ham, wild garlic and peppered brawn sausage. 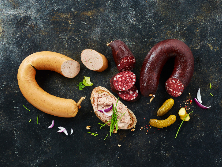 Speciality scalded sausages from Vespermett in aspic and chilli meatloaf to herb beer sausage. 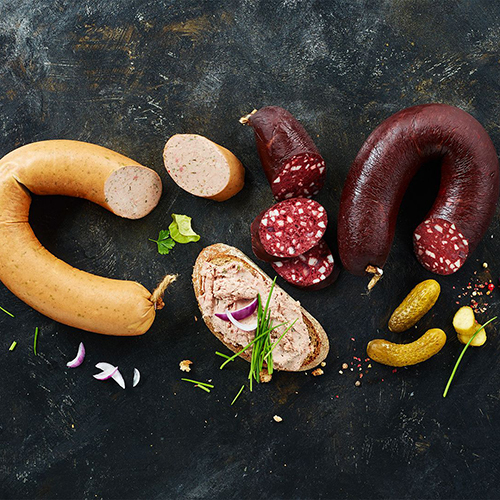 Speciality raw sausage in many tasty varieties, including kirsch and smoked salami, coarse mettwurst, garlic sausage, landjäger and pepper sausage. 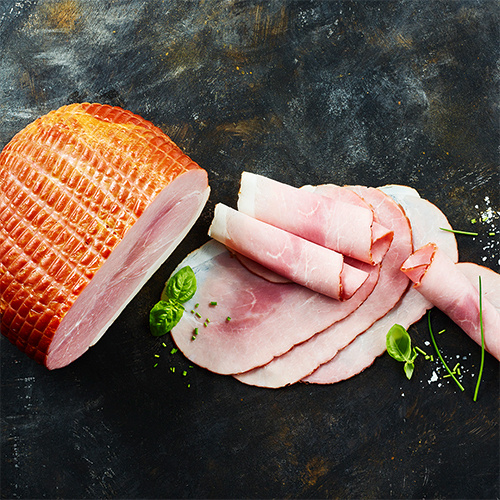 Organic speciality hams made according to traditional recipes, with certified organic ingredients and meat from animals reared in the appropriate conditions. 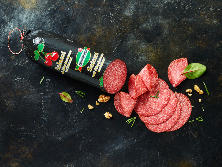 Fine speciality sausages and hams, from Black Forest ham to smoked salami and Lyon sausage. In packaging units of 500g or 2.5kg. A broad range of speciality sausages, hams and bacon. 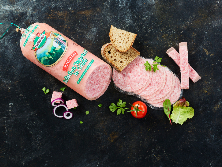 From Black Forest ham and country bacon to Landgenuss® salami and speciality sausages. 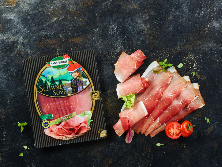 Everything we do has the sole aim of affording devotees of Tannenhof Black Forest ham the best possible taste experience. 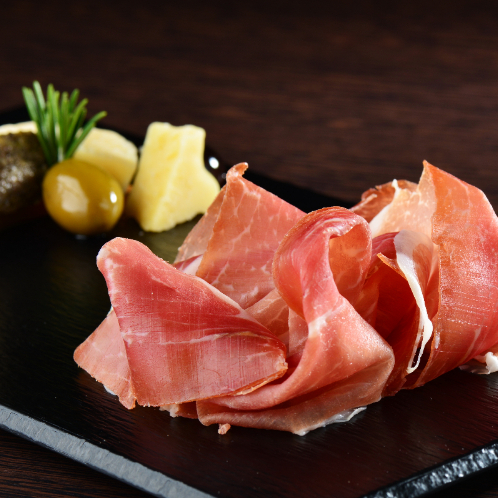 Two things are important to achieve this: firstly, highest quality and, secondly, our recipes steeped in tradition. Tannenhof specialities are awarded prizes every year in the voluntary quality competition of the DLG (German Agricultural Society). In 2017 Tannenhof was awarded the DLG Gold "Prize for the Best" for the 31st time. Preserve what is unique. As in the case of original Black Forest ham. 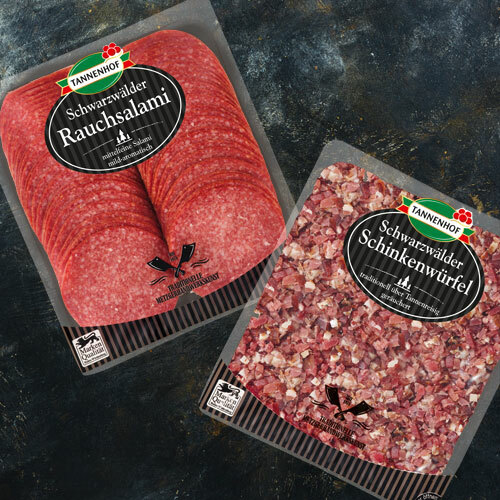 Tannenhof is a member of the Protective Association of Black Forest Ham Producers that was founded about 30 years ago to protect Black Forest ham. Think ahead. For you and the environment. 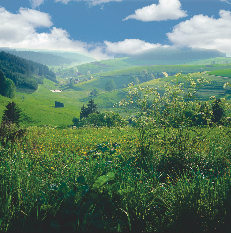 As a traditional Black Forest enterprise, nature lies particularly close to our heart. All production steps are continually optimised in terms of usage of raw materials, air, water and energy as well as waste materials generated. Examined and found to be outstanding. 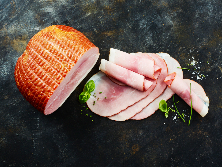 Work for one of the leading producers of Black Forest speciality hams and sausages for the German and European food trade. Secure your training place in a varied sector with an assured future. 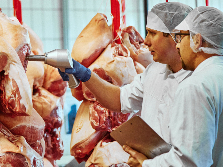 We train you to become a skilled employee in food technology and a butcher (m/f). 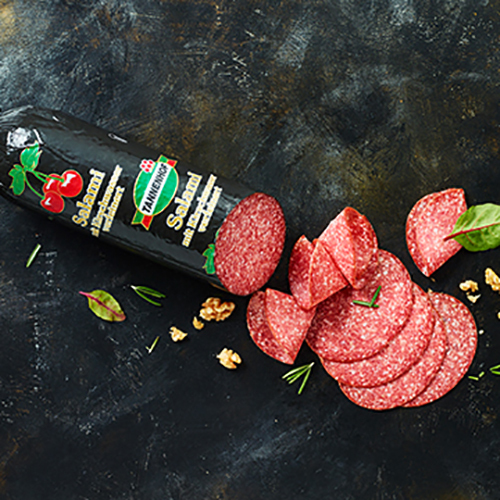 It’s time to bite into the sausage! Join our team and become a part of our success story. Here you will find all the current vacancies.